The above is not my real name — the fellow it belongs to gave me his permission to sign it to this story. My real name I shall not divulge. I am a publisher. 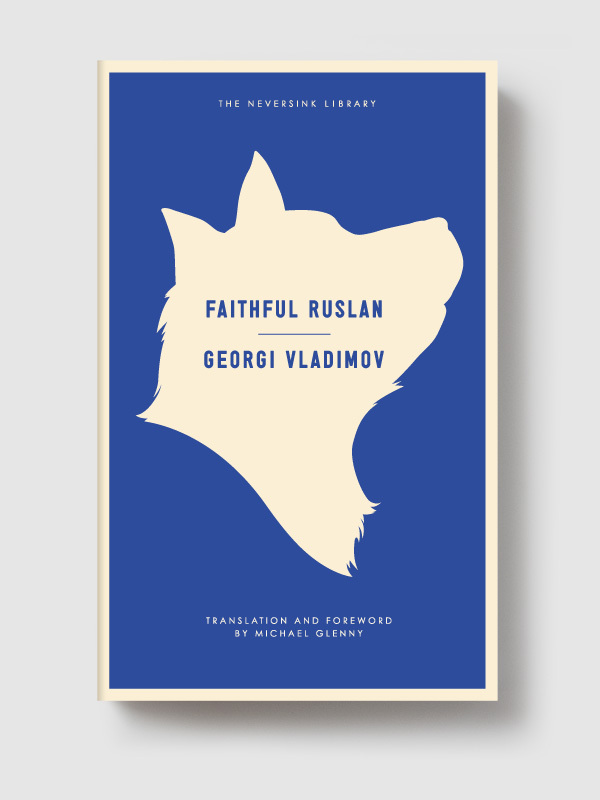 I accept long novels about young love written by old maids in South Dakota, detective stories concerning wealthy clubmen and female apaches with “wide dark eyes,” essays about the menace of this and that and the color of the moon in Tahiti by college professors and other unemployed. 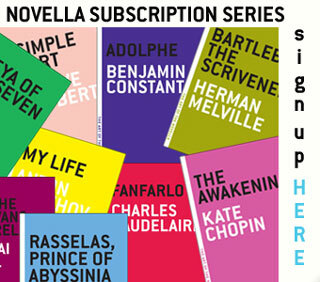 I accept no novels by authors under fifteen years old. All the columnists and communists (I can never get these two words straight) abuse me because they say I want money. I do — I want it terribly. 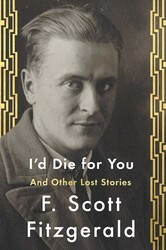 The story will be included in I’d Die For You, a collection of eighteen “lost” Fitzgerald stories coming to bookstores April 25, 2017, from Scribner. “The I.O.U.” tells the story of a publisher who’s just signed a hit book, the memoir of a doctor-turned-spiritualist, entitled The Aristocracy of the Spirit World. After a managing the successful roll-out of half a million copies, the book’s publisher decides to visit the author from whom he’s profited so much and so quickly, in order sign his next book. When he runs into Cosgrove P. Harden, the author’s nephew—and the dead boy with whom the author of Spirit World claims throughout the book to be in communication—on a train bound for Ohio, the publisher is left to manage the humorous, and potentially career-ending, situation. Here I am with the children — dancing with them. I spend all day with them and we dance. We don’t even do a decent shimmy. We do some aesthetic business. I can’t dance. I hate children. But no sooner do I die than I become a cross between a nurse girl and a chorus man. Once all parties have calmed down enough to sit down for a conversation, the publisher proposes a deal — but he’s too late. A mob approaches. The jig is up.